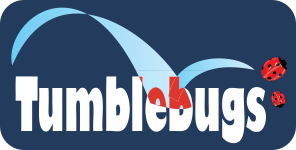 Located in Sable River, the trail crosses the East Sable Road twice and 3/4 of the way along your hike you will come upon a fenced boardwalk bridge which crosses the Tom Tigney River and then Sable River. Take some time to take in the spectacular view on the bridge while there! 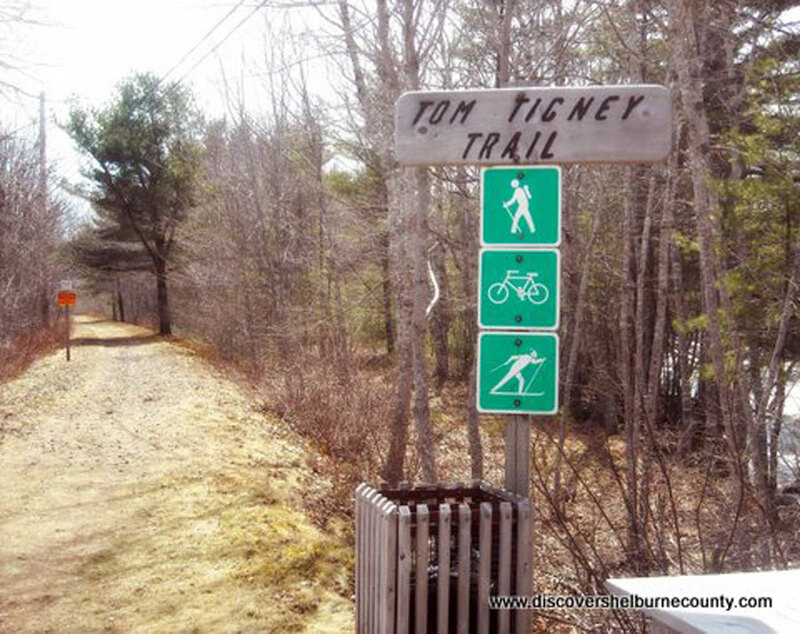 Click here for more information about the Tom Tigney Trail.